Dr. Stephen Knoll believes that giving patients the utmost care and available information is very important. 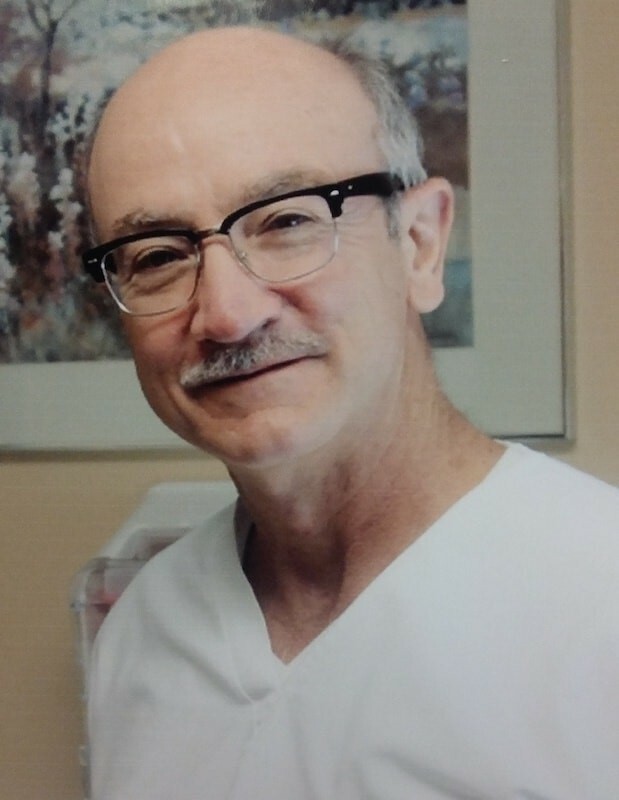 He enjoys helping his patients and through the years he has made many friends with his great patients. Dr. Knoll received his Bachelors Degree in Medical Technology at Towson State University and then went on to the University of Maryland for his Dental Degree. He came to the Albany area for advanced training at Saint Peters Hospital.